Published: Gollancz, 2011, hardcover £12.99. [Paperback, 2012, £7.99, ISBN: 978-0-575-08864-1, pp.339.] 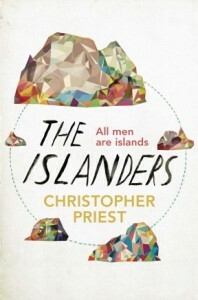 In the US: Titan Books — published in 2014. Awards: BSFA Award for best novel, 2011; John W. Campbell Memorial Award, best novel 2012.